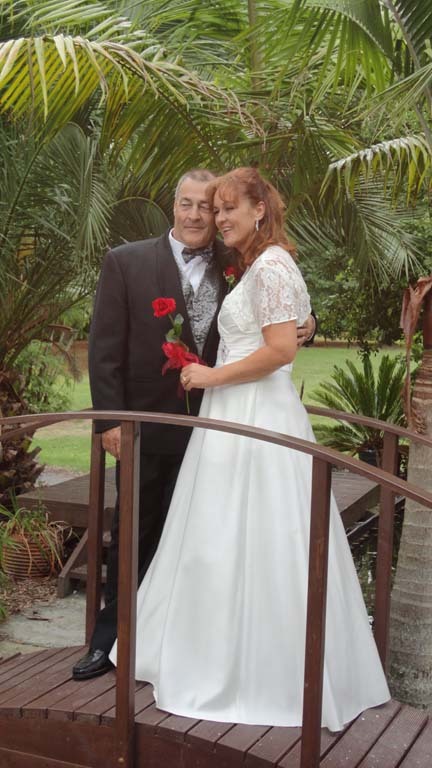 Paula Ewart and Rod Wortley who married in April 2013. Looking beautiful in a gown from Anfred Angelo and Rod, in a suit from Carlton Suit Hire. What a fabulous day enjoyed by all family and friends.